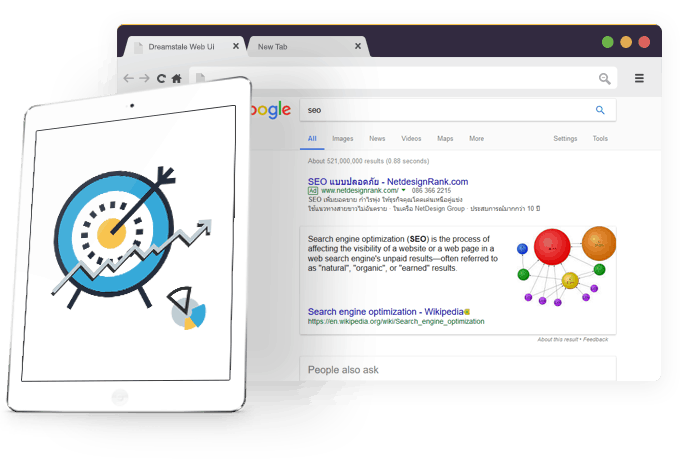 Search engine optimisation (SEO) is the process of affecting the visibility of a website or a web page in a web search engine’s unpaid results—often referred to as “natural”, “organic”, or “earned” results. In general, the earlier (or higher ranked on the search results page), and more frequently a site appears in the search results list, the more visitors it will receive from the search engine’s users, and these visitors can be converted into customers. 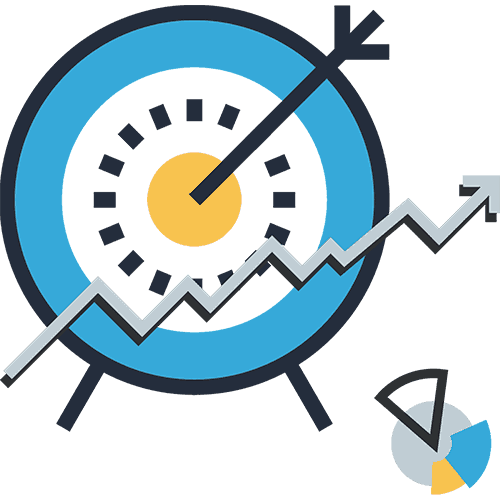 Ask our manager about conversion rate optimisation services.